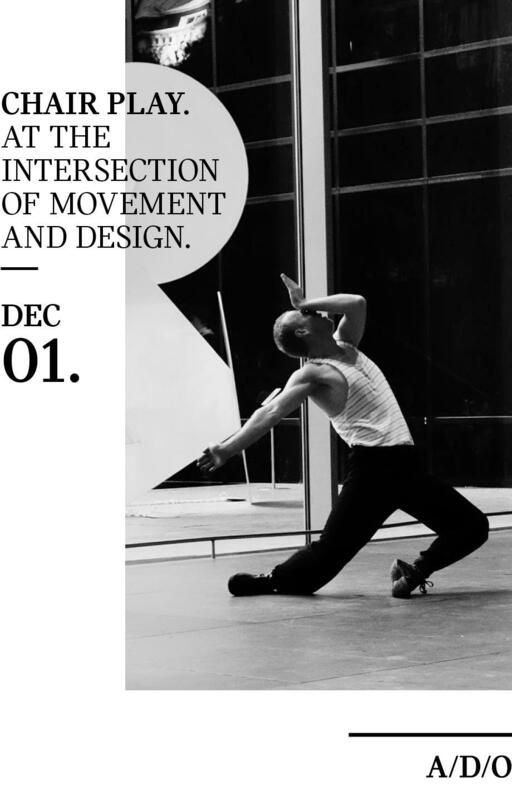 AT THE INTERSECTION OF MOVEMENT AND DESIGN. COIL + DRIFT. DANCE AND DESIGN. On December 1, designer John Sorensen-Jolink of Coil + Drift ruminates on how his early career studies in dance and choreography have informed his approach to furniture and lighting design – specifically the manipulation of natural materials into balanced silhouettes, like that of his acclaimed Soren chair.